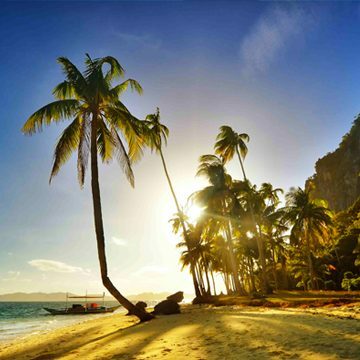 Activities in El Nido and around - What to do! Home Blog Life in El Nido Activities in El Nido and around – What to do! Activities in El Nido and around – What to do! El nido is famous for its island tours. But the Bacuit Bay and its surroundings are also perfect for a wide range of other activities. For those who like ocean, nature or food, there are a lot of things to do. Island Hopping is one of the most popular activities in El Nido. 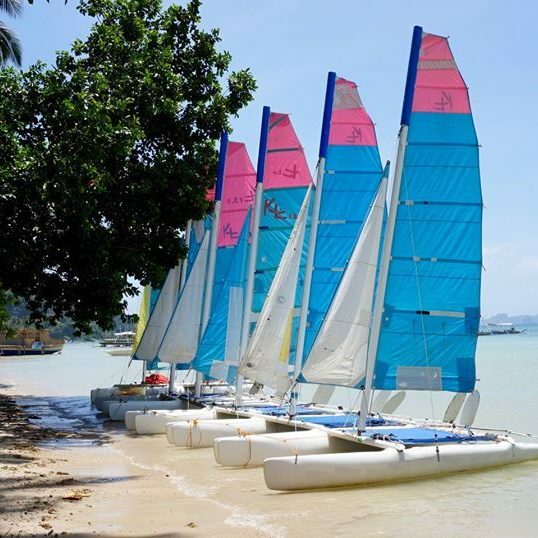 It’s a way to discover many hidden beaches and spend a day snorkeling in the most beautiful spots of the Bacuit bay. 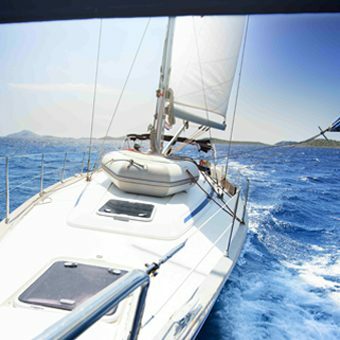 You can join the regular tours or book a private boat. Tour A: Snorkel tour to two lagoons on Miniloc Island, Simisu Island, and 7 Commando. Tour B: Tour to Snake Island, Cudugnon Cave, Lagen Island, Inabuyutan Island, Cathedral Cave. Tour C: Visit some of the islands which are further away. Snorkel around Matinloc Island and Tapiutan Island, with a visit to the Secret Beach. You have a big chance to see turtles. 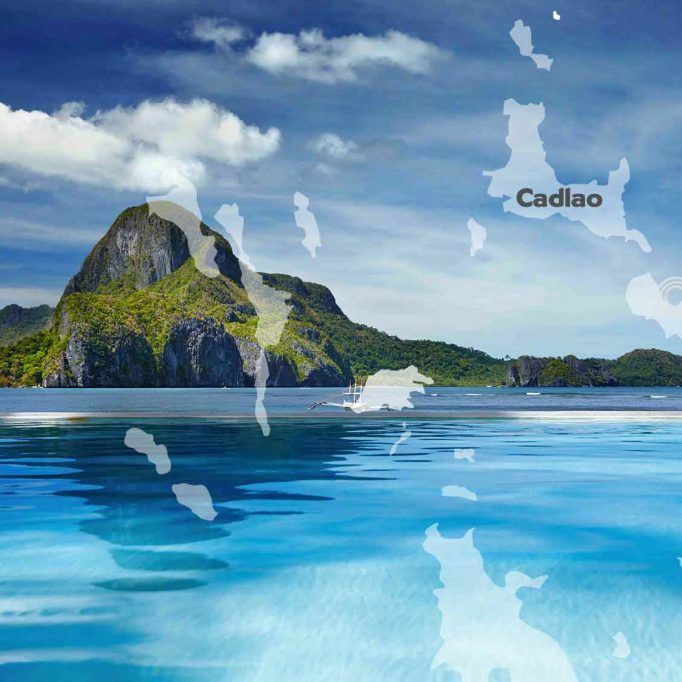 Tour D: This tour focuses on the beaches and lagoon around the Cadlao Island with the Cadlao Lagoon as the highlight. Prices for the tours are between Php1,200 and Php1,400 per person. Lunch, drinking water and tour guide should be included. F reediving Dimension offers AIDA freediving courses. If you’re curious about freediving or you would like to take your skills to the next level. Freediving Dimension offer courses for beginner all the way to master level. Going to the islands by kayak is a nice way to be independent and feel like Robinson Crusoe! The waters can be calm. It’s easy to get to the closer Cad Lao island. The perfect spot to take plenty of pictures and visit beaches nearby where you can snorkel and even encounter turtles if you are lucky. 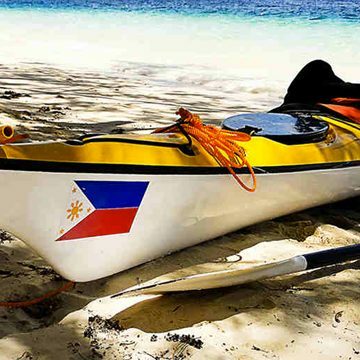 Going to the further islands is only possible by sea kayak. You will need to be experienced and make sure that the weather conditions are good. Kayaks are also available in Big Lagoon on one of the stop overs. 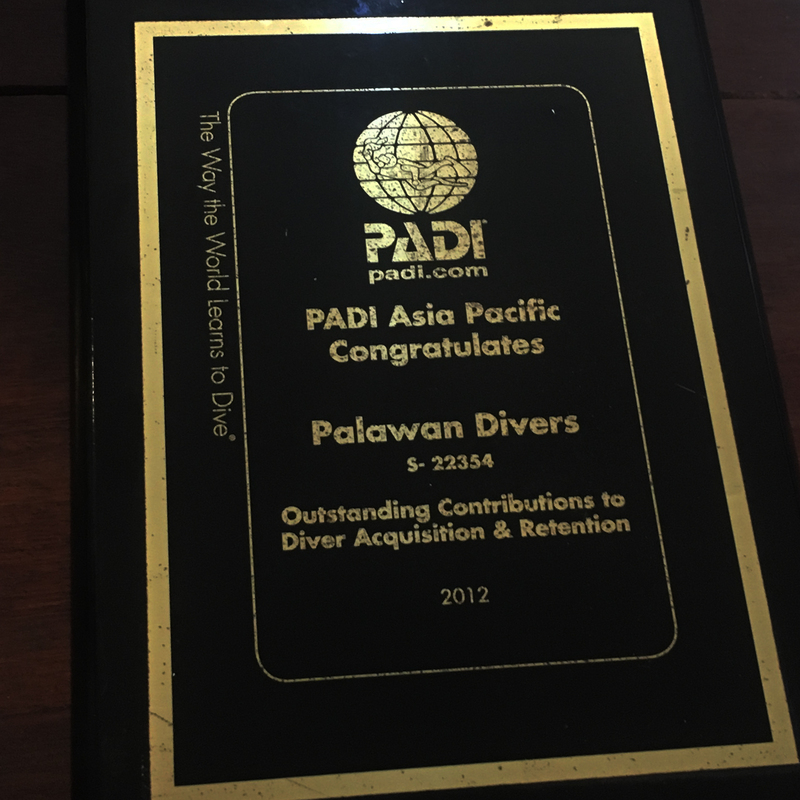 QIPalawan is located on the East Coast of the North of Palawan, 55 minutes away from the town of El Nido. 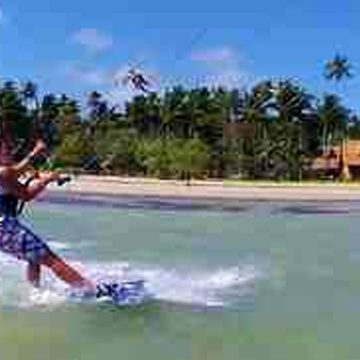 QI Palawan offers kite boarding for beginners and experienced kiters. Their remote beach location has the ideal wind during the Amihan season (November to April)! No crowds, just a sandy bottom and flat water. Or maybe you will choose to stay a few days. Their resort is an escape into quietness and nature. Pure luxury away from civilization. El Kusina El Nido: They offer an unforgettable hands-on culinary experience to curious & foreign appetites as they share their most traditional & celebrated Filipino recipes. This indoor activity can be arranged during the day or in the evening. Also perfect for a rainy day. N amaste El Nido Yoga & Spa: Daily Mysore style Ashtanga Yoga Classes and other kinds of yoga. They also offer massage and other spa treatments. If you are looking for total relaxation this is the place to be. 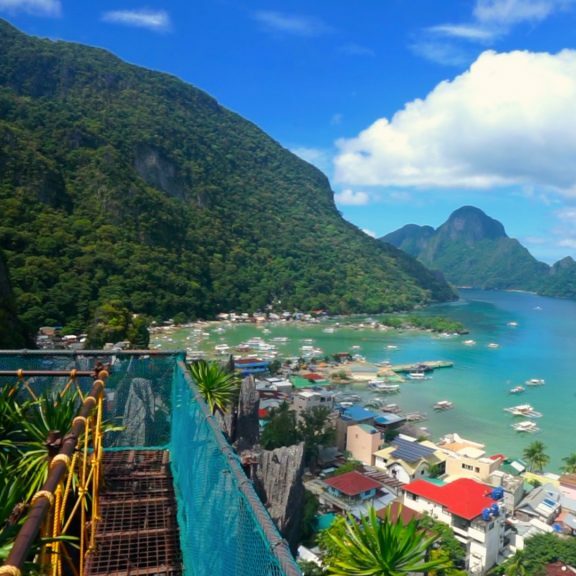 EL Nido Canopy Walk: This walk is probably the safest and best organized walk to experience an amazing view down the taraw (limestone) cliffs looking out over the Bacuit Bay. The entrance is along Rizal street. The Canopy Walk is 500 pesos per person. Safety harness, helmet and guide are included. The whole walk takes around 1h 30 mins. Tours in the North. 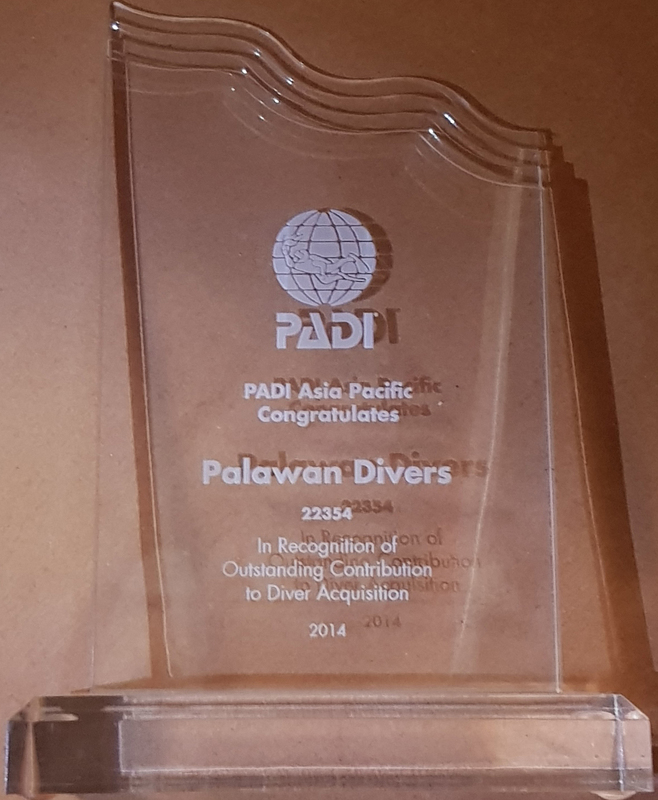 Discover by your own the Northern Tip of Palawan. There are a lot of hidden treasures in this part of the island. You can hire a van or a tricycle to get there. The most popular way is to rent a motorbike or a scooter. But be extremely careful! The concrete road turns into tracks after few kilometers. We highly recommend to get a vehicle in good conditions! Remember that the most important parts of bike are the tires and never ride a motorbike without an helmet, proper shoes and tee-shirt! Few people brought painful souvenirs from those trips! Sibaltan Village – Is a quiet fishing village. You can find here untouched beaches and islands nearby. It’s about a four hour ride by local bus but only an hour by private car or van. If you’re making the trip by motorcycle you can easily go there and back in a day. 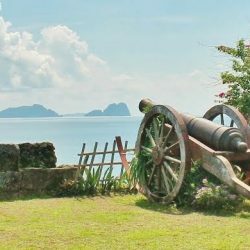 Tours in the South of El Nido. Kuyawyaw falls: Is located in Brgy. Cataban municipality Taу Taу, 45 minutes from El Nido by motorcycle or 20 minutes from Taу Taу town. The waterfall has 3 levels. To the 1 level it only takes 10 mins. To the second 10 mins and another 15 mins until the most beautiful third waterfall. The last level is not that easy to reach. Entrance fee 200 pesos for the 1 and 2 level, + 200 pesos for the guide if you want to go to third waterfall. If you go on a weekday it can even happen that you are the only one but on the weekends this is a the favorite spot for locals to come and pick nick. The Spanish Fuerza de Santa Isabel Fort in Tay Tay: Was built in 1667. This famous remnant was completed on 1738. It was mainly used to defend against Muslim warrior-raiders and still looks out over the bay. It is in almost perfect condition covered in plants and wonderful green. Tay Tay is 60 Km from El Nido and can be reached by van, bus, motorbike or scooter. You can easily combine it with a stop over at the Kuyawyaw falls on the way there or way back. Surfing at Duli Beach. Duli is another remote beach 1 hour away from El nido town. From November until April Duli Beach has a pretty consistent swell which makes it a great spot for surfing. At the Duli Beach resort you can rent surfboards. They also have an instructor present to give you surf lessons if wished for. Click here for the current surf condition at Duli Beach. 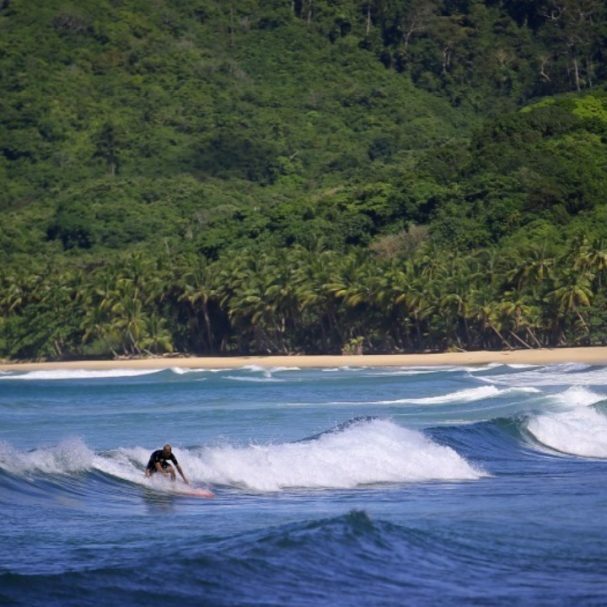 Also look on the Facebook page; Surf El Nido. Mountain biking Discover by your own a nice little village right on the beach only 8km away from El Nido. 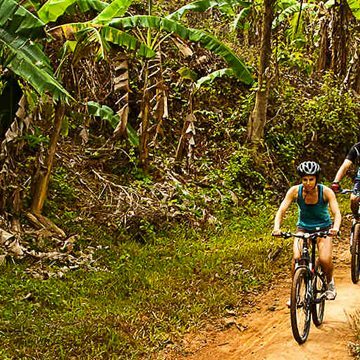 Or for the more adventurous, cycle up to 60km in one day and explore the beautiful and pristine jungle. Mountain Biking is an amazing way to get close to nature and to the locals. Take it easy! There are a lot of different options. One of the best activities in El Nido. Book with El Gordo adventures for renting a bike or organize a guided tour. Zipline. 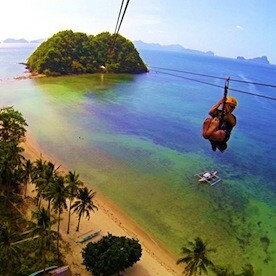 This is one of the activities in El Nido to go with family or friends. There is a 750m zipline joining Las Cabanas with Snake Island. Php500 one way, PHP400 more to come back, otherwise you can walk at low tide or swim. Las Cabanas is also the perfect spot to enjoy a drink on the beach and watch the sunset over the Bacuit bay.